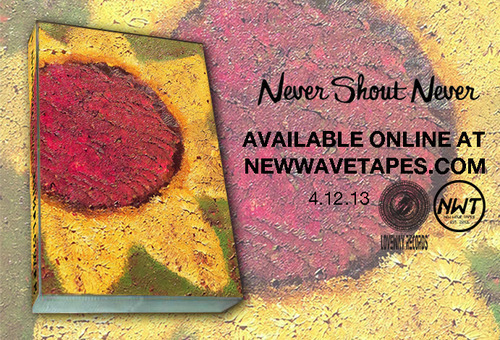 Welcome to Never Shout Never's mailing list. Sign Me Up To Discover More Artists Like Never Shout Never! We are putting the Sunflower album out on a very limited edition cassette tape release. On sale today! Go get em HERE starting at 7pm EST! Should I shave b4 the live stream? Good morning souls of untold potential! Doing a livestream tonight through my patreon account ..
George Harrison cover went live late last night.